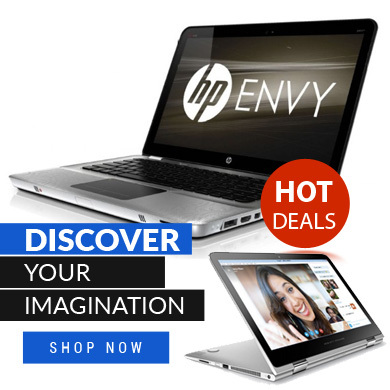 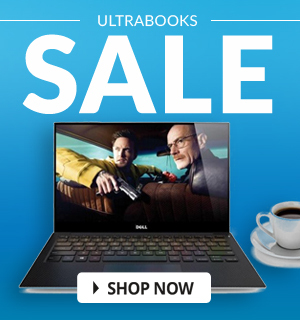 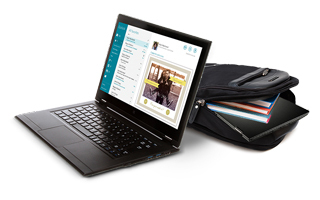 Shop our professionally refurbished laptops that are priced under $199! 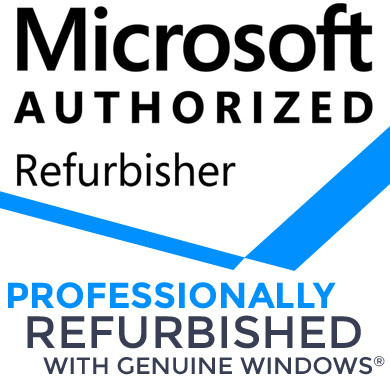 We are a Microsoft Authorized Refurbisher and a professionally refurbished computer gives you piece of mind with genuine Windows operating system pre-installed! 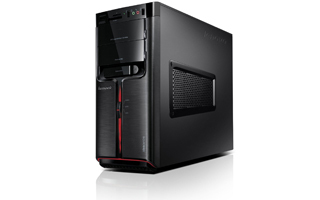 Shop our high end desktop units that have a large amount of RAM, Hard Drive and Speed!